Call us @ 98405 15411, 98418 14405. RAM infotech is fast growing company in #laptop #service flied in #Chennai.#RamInfotech offers reliable support and efficient service for all brands of laptops inChennai at three different branches. #RAM #Infotech provides all branded #laptop #services in#Chennai like #HP laptop service, Compaq laptop service, Acer laptop service, Dell laptop service, Toshiba laptop service, Sony laptop service, IBM laptop service, Lenovo laptop service, HCL laptop service. If you are looking for #laptop #service at your door steps, call 9841983643, to reach #RamInfotech, the best laptop services and dealers in #chennai. How to check dvd drive? 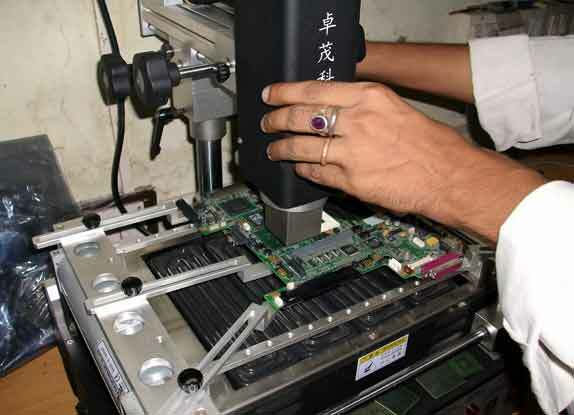 Ram Infotech also offers professional laptop service training in Chennai. 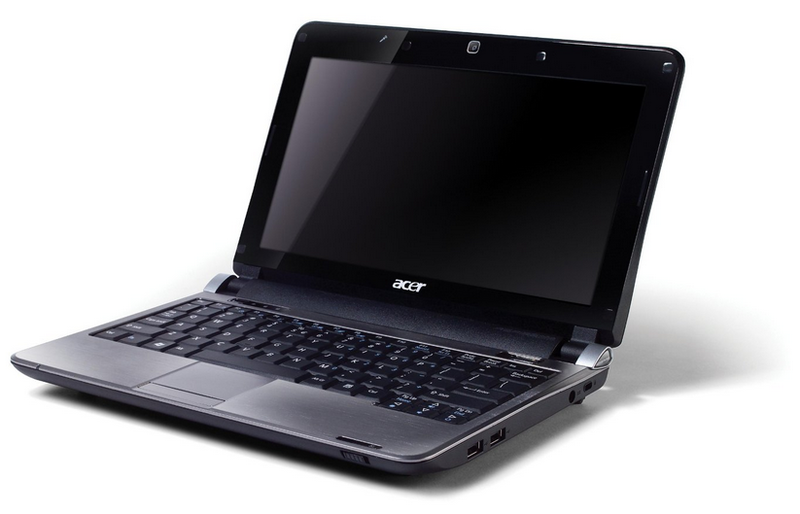 As one of the most popular laptop service center Chennai, we offer the best training courses, which equip you to become adept in repairing laptops and earn a living through it. Ram Infotech deals with all the modern computers in Chennai, their sales and service along with the necessary spares and accessories.